Loves, it is officially New Years Eve, and we cannot believe it! If pictures say a 1,000 words then we have definitely said about 9,898,298 this past year. 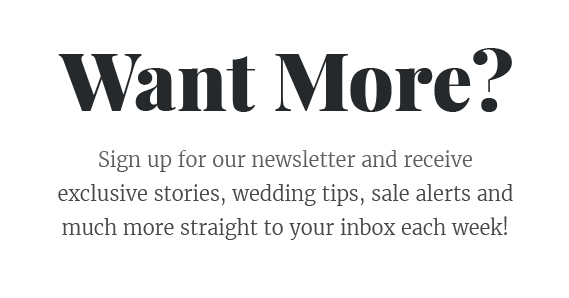 We (virtually) traveled to so many Caribbean islands and captured their endless beauty. 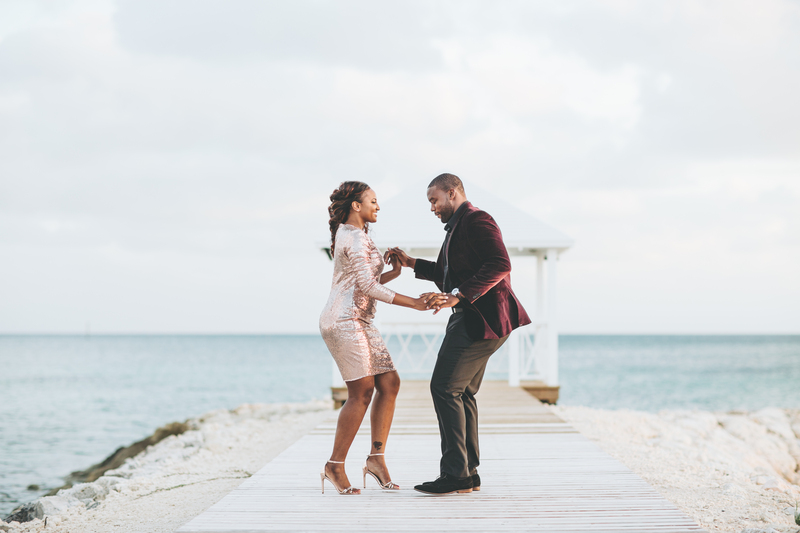 We (physically) touched base in the Bahamas TWICE and shot the most epic styled shoot ever with some of the top wedding professionals in the Caribbean, in one of the most gorgeous places in the world (still pinching ourselves about this one)! 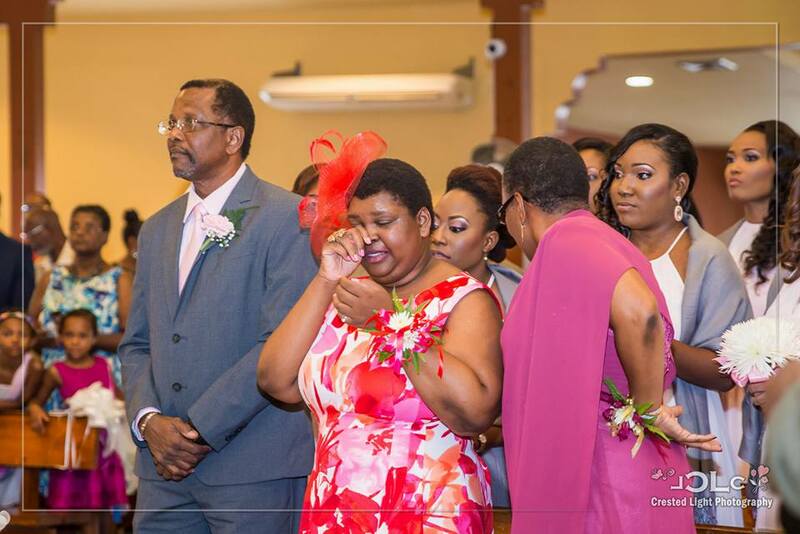 And…we also shed a few tears with our Caribbean brothers and sisters this year after the devastation that occurred from hurricanes and other natural disasters. Needless to say, it’s been a great but challenging year, and we’re so thrilled to say that we all made it guys! So, let’s hit the road and find out what our top 10 favourite moments from this fantastic year were. It was SO difficult to choose only 10, but we tried our best to narrow it down to the ones that truly made us smile or even shed a tear or two ten. 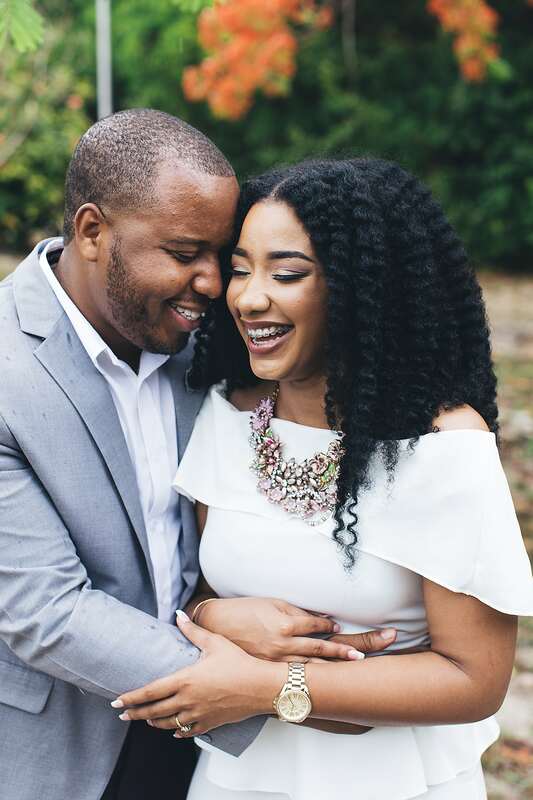 Jerry & Ivelisse’s gorgeous engagement shoot in the Dominican Republic captivated many hearts…take a peek and see why! 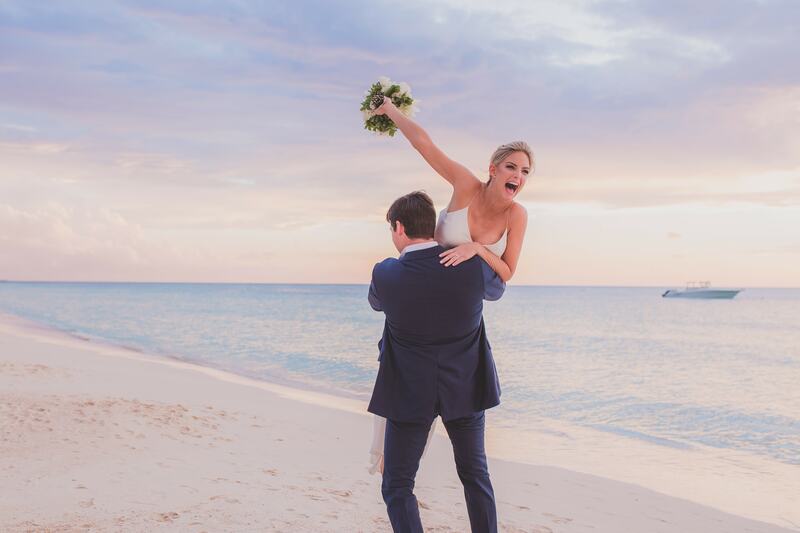 As far as first looks go…this one takes the cake! Livingston and his wife to be sharing a dance on the deck… such a fun moment! Thank you from the bottom of our hearts for allowing us to share in your love. It has been such an honour and privilege, and a position that we hold very dearly. We wish you a bright and prosperous New Year darlings. We are SO ready for 2018! 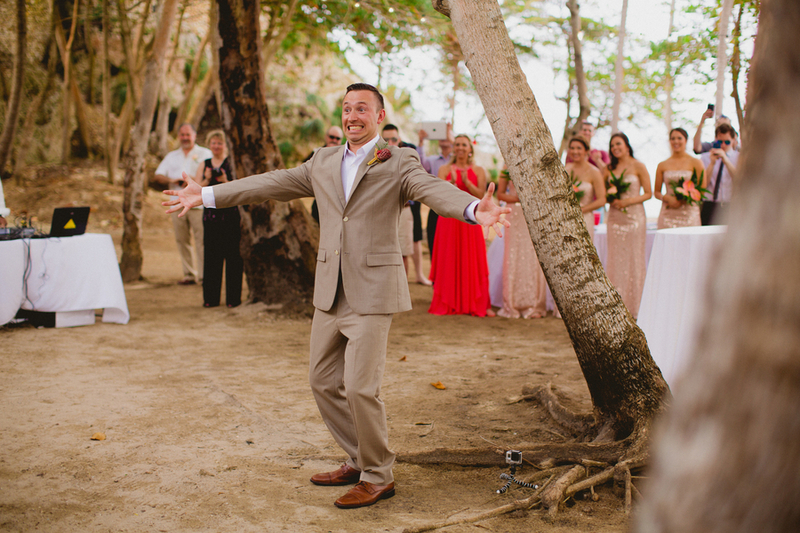 Are you ready to be showered with amazing Destination Wed love?